Who covers living expenses if occupants have to move out while repairs are being done? Similar to an insurance company paying for a rental car while a vehicle is being repaired, know ahead of time who will be on the hook for hotel rooms and other temporary accommodations. 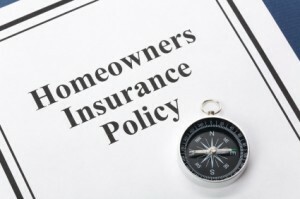 A recent report on KOMO Radio addressed the challenges of property insurance, pointing out, “Angie’s List recently polled its members and found that nearly one-third of those who responded hadn’t checked their home insurance policies for two years or more. That can cause problems.